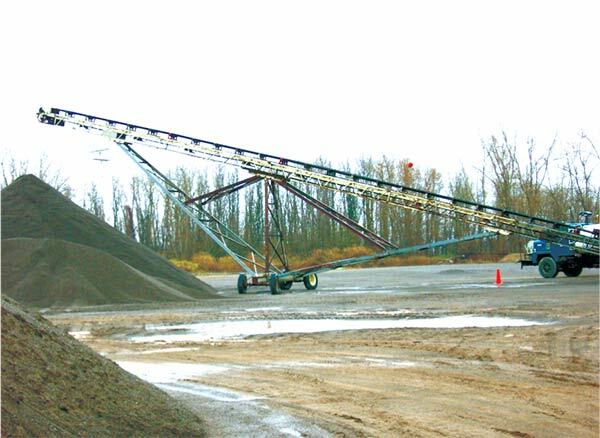 Conviber Custom Conveyors are available in portable, radial stacking, fixed-leg supported and modular overland styles. 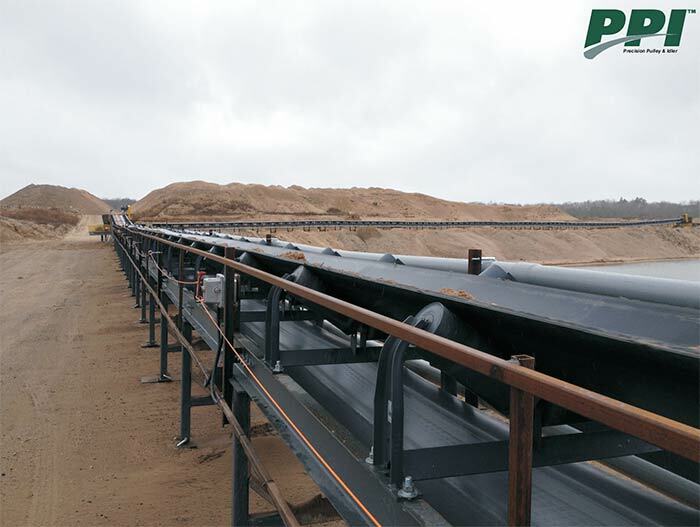 Our conveyors are custom-designed to meet your requirements, and are constructed with heavy-duty components for a long service life. Our massive conveyor belt, idler, pulley and P-T buying power coupled with competitive fabricating costs translates into a higher quality conveyor at a lower cost to you! 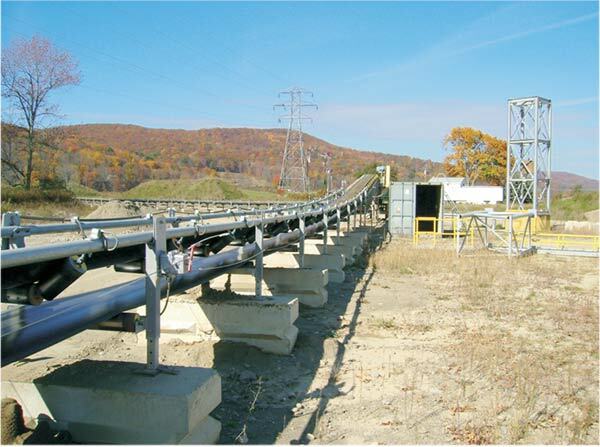 We have designed and fabricated numerous conveyors, some as long as 3,000 feet! Give us a call, 1-800-548-9315, on your next conveyor requirement.